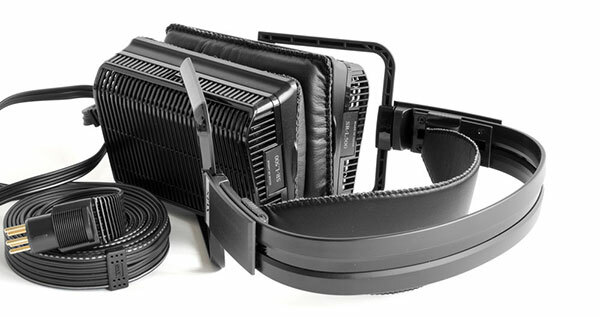 STAX prefers to call its headphones “EARSPEAKERS”; such Ultra-High Fidelity devices for reproducing music can only be compared with the best loudspeakers, not other headphones. STAX was found in 1938. 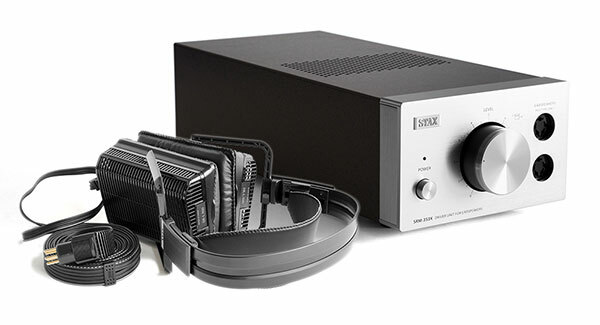 In 1959, STAX developed the world’s first electrostatic headphone and introduced SR-1 in 1960. 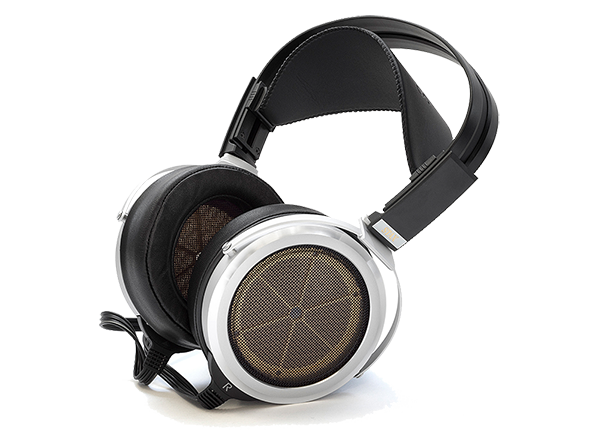 Today STAX continues their tradition by offering the finest headphones for both professional and audiophile applications.